Augmented Reality (AR) is an immersive technology that superimposes computer-generated virtual content on a user’s view of the real world – thus “augmenting” the real world view. Dolf Technologies is a pioneer in implementing augmented reality and virtual reality technology and solutions in the Kingdom of Saudi Arabia. We offer specialized custom immersive content development services for augmented reality (AR). The content for AR includes content for marker-based, marker-less (SLAM, Simultaneous Localization and Mapping), object recognition, and geo-based tracking. 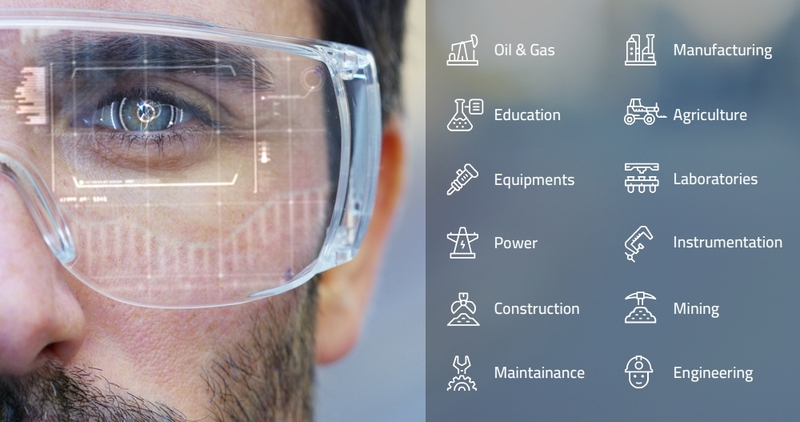 Dolf Technologies supports the complete AR implementation value chain and offers bespoke, end-to-end AR implementation, including consulting and procurement for hardware and deployment & delivery platform.